I discovered 3D printing in my freshman year of high school when we were designing a robot and had the option to 3D print the parts. In the months that followed, I tinkered with many different programs trying to find one that was the right fit for my needs. I guess, just like Goldilocks, I found good and bad things with all of them, until I stumbled upon SelfCAD in my sophomore year. I have spent a year now using the program and I honestly love it dearly! The main reason that I love SelfCAD is for its versatility. 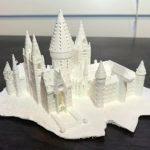 I have made a variety of things on SelfCAD, ranging from a replica of Hogwarts to a model of Spider-man. When I first began using SelfCAD, I was very new to the 3D printing and modelling world. I had not taken any classes nor did I have any formal training. I generally limited myself to basic shapes like ovals and squares. However, when I wanted to design complex objects, I found I wasn’t able to produce them with those programs. It was at this moment, that I discovered SelfCAD. I started teaching myself about sculpting from their video tutorials. 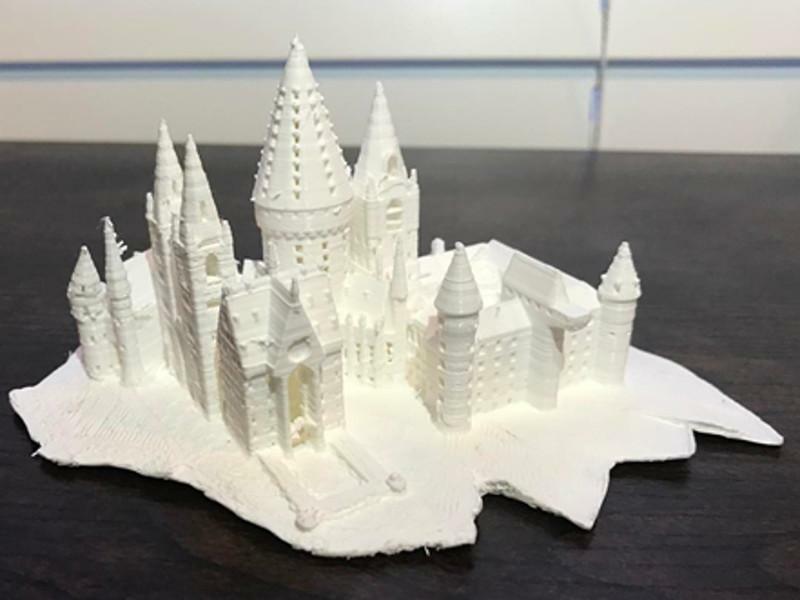 When I finally felt comfortable to venture out on my own, I was able to produce my first intricate model: The Hogwarts Castle from Harry Potter. I got so much positive feedback on my creation from my classmates and from Instagram that I was inspired to continue learning more about 3D printing. So what do I like about SelfCAD, you may ask? Well, one of my favorite uses is for Sculpting. As a newbie to 3D, I needed something that was simple to grasp yet reliable enough to produce results efficiently. Within a short timeframe, I went from not being able to sculpt anything to being able to sculpt complicated objects, such as faces. 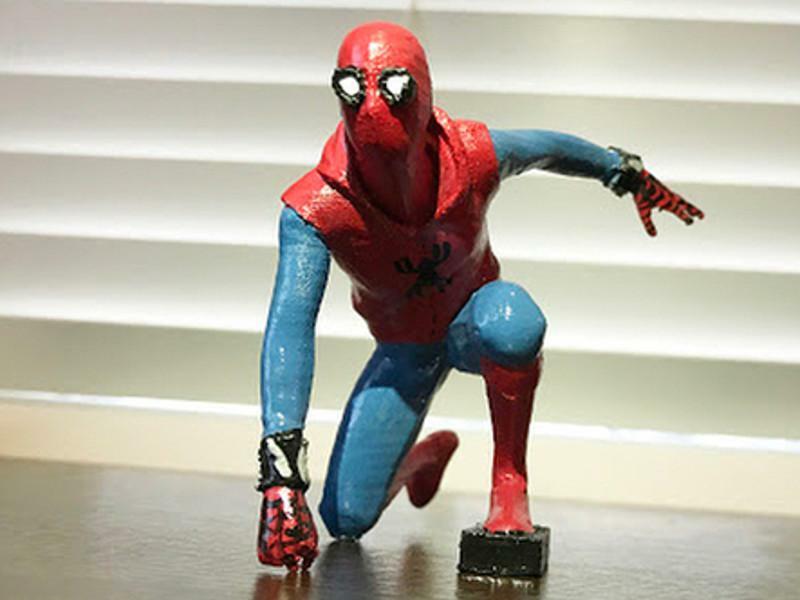 The ease of this 3D software made this transition fairly easy. 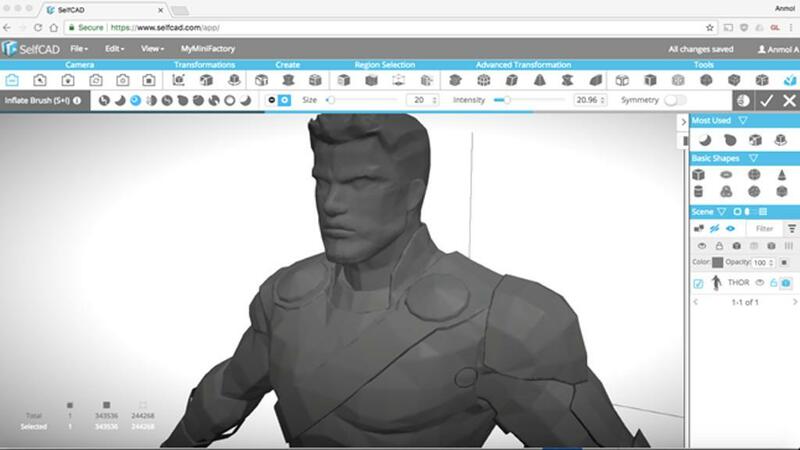 Another useful feature in SelfCAD is the “Magic fix” tool, which identifies problems in the design and fixes them automatically so that the 3D models can be exported straight to my printer or even directly to account on MyMiniFactory. Additionally, since SelfCAD is an online software, it easy to work on my projects regardless of where I am. This summer, for example, I was able to work on my designs when I was on vacation on the hotels computer and then continue working on them when I got back home. This feature also allows me to share my creations with others without having to worry about whether or not they have the “correct” software to view my designs and I never have to download anything. In fact, not only are creating objects easy, but also sharing them. When my friends ask me for tips, using SelfCAD allows us to collaborate easily. I have no doubt that this will be software that I will continue to use and continue to watch grow as the years go by. In fact, SelfCAD is already one of my most used programs on my computer and I love being able to create little keepsakes for upcoming movies. My latest design in the works is Thor, and I intend to complete him shortly. So, would I recommend this software to others? I already do, and will continue to do so! Here is where I post the pictures and videos of things I make on my 3D printer! I’m fairly new to 3D printing, but I love to experiment!